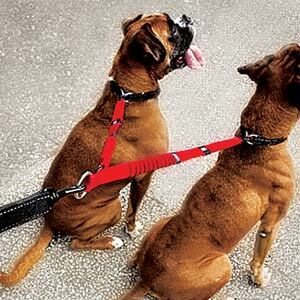 Walking two dogs on one lead has never been easier. 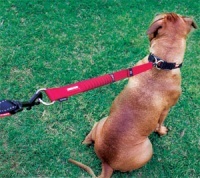 This innovative 24 inch coupler not only allows you to easily walk two dogs at once on one lead, it also incorporates shock absorbing properties in its design. 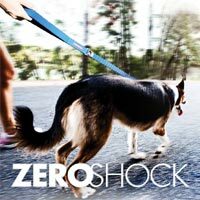 Both ends of this coupler include Zero Shock™ technology - an advanced shock absorbing component in the centre of the coupler that cushions and eases the pressure of jolts and sudden movements, for both you and your dog. 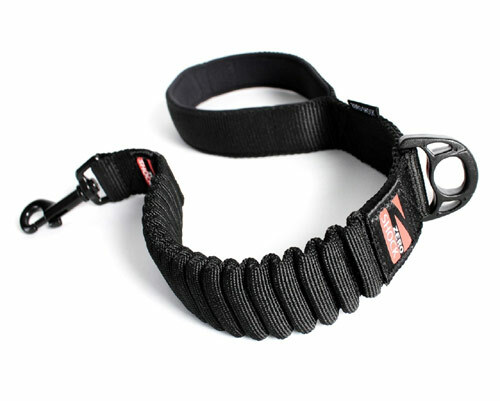 Made from EzyDog's own special blend of soft touch webbing, the coupler is not only strong but also comfortable to the touch. Each end of the coupler has a handle loop incorporated into the design. 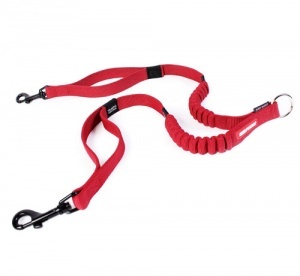 When in use, these will be positioned near each dog's collar or harness, giving you quick and secure control over the dogs when needed. 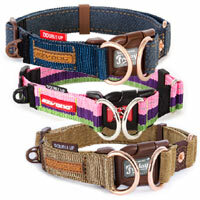 Great for keeping your dogs close in heavy traffic and other times you need to keep your dogs near you. 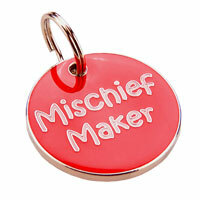 I cannot praise this item enough. 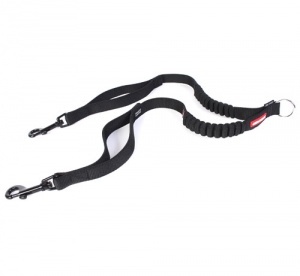 My two energetic cocker spaniels walk much better together without pulling as much, and with the matching lead I have found it is a perfect combination and a lot easier on my back. I have two large dogs who are not great on lead walks as they compete with each other, wanting to constantly be in front of the other, and therefore making lead walks not very enjoyable. 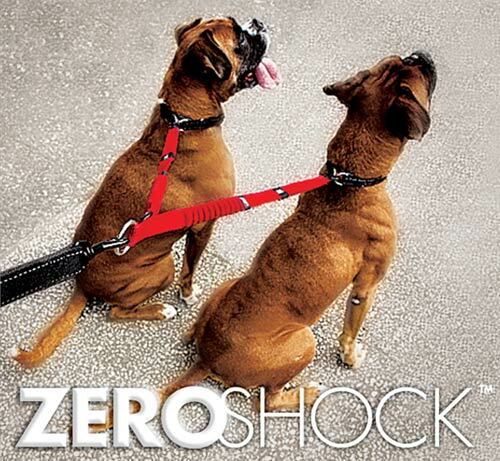 However, the zero shock coupler only allows them to go so far, so they can only walk at the same pace and none of them can get ahead of the other. The pulling has definitely become more under control now, so its money worth spending! 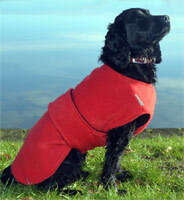 This has made walking 2 young and energetic dogs SO much easier. 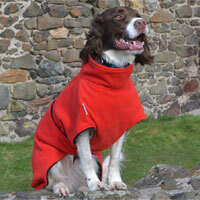 Better for them and kinder on my joints!